Melanie Seibert is a senior content strategist on the UX team at WillowTree, a mobile-focused agency that creates apps, chatbots, websites, and other digital products for some of the world’s best-known companies. She also teaches content-strategy courses both online and in real life. Melanie and I talked about both her work at WillowTree and her work as a content-strategy educator. Melanie is currently the Senior Content Strategist at WillowTree. 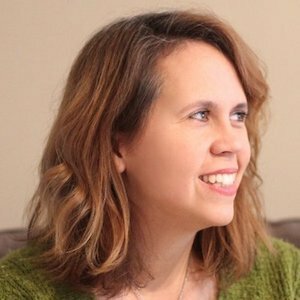 She has also taught content strategy at General Assembly and helped create websites for Razorfish, Rackspace, and cPanel. She opines about content strategy on her blog Prose Kiln.